as a professional working as information technology specialist on Microsoft solutions. at the moment mainly focused on Dynamics AX administration at WEBCOM. also a co-founder of Theca Solutio Ltd.
as a person focused on everything what has got something special. freelance graphic designer, photographer and enthusiast with love for cutting edge technologies, concept cars and interior design. coffee lover with sence for people needs. with respect to all those who were not afraid to take their lives into own hands and creates something that is beneficial to all of us. currently focused on sterling silver mens jewelry - lapel pins, cufflings. 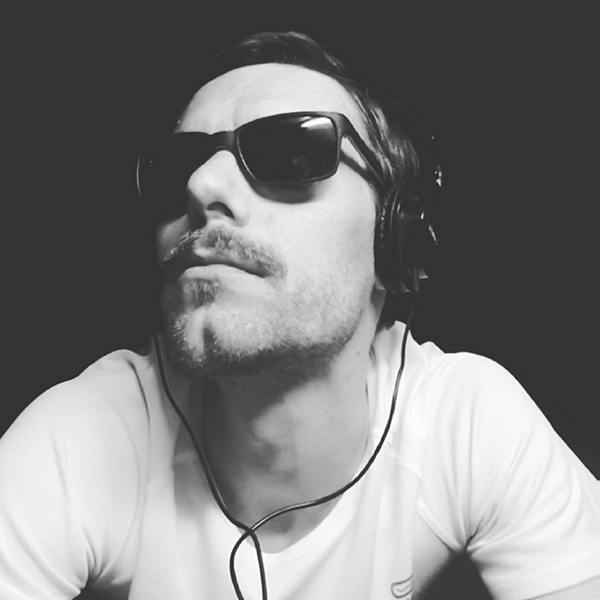 also on startup of the new project - Valér (jewelry and fashion gallery) and RENN for MEN Vintage pop-up shops. 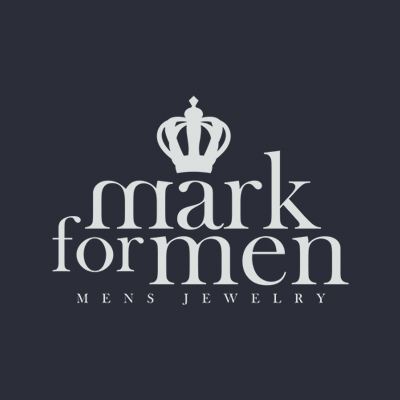 in free time building his own mark for men mens jewelry brand.